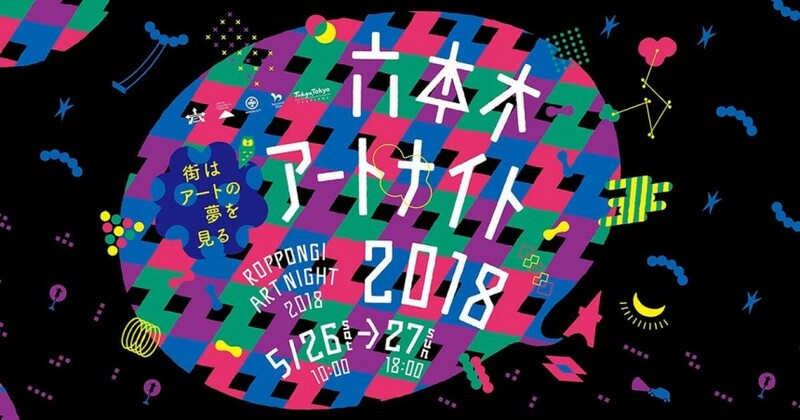 Truly the stuff of fever dreams, May 26 is a not-to-miss date on the calendar of every art lover in Tokyo, when Roppongi’s galleries remain open until dawn. This year’s theme is “The City Dreams of Art” and the exhibitions of the Roppongi Art Triangle (Tokyo Midtown, The National Art Center Tokyo and Roppongi Hills) will use insomniac motifs with a focus on pop sensibilities. Don’t miss the chance to watch the sunrise over the city from the top of Mori Tower. Please note: entry by persons under 18 is prohibited between the hours of 11pm and 4am. There are numerous venues for this event such as Roppongi Hills, Mori Art Museum, Tokyo Midtown, Suntory Museum of Art, 21_21 DESIGN SIGHT, The National Art Center, Tokyo, Roppongi Shopping District, and other cooperating facilities and public spaces in Roppongi.